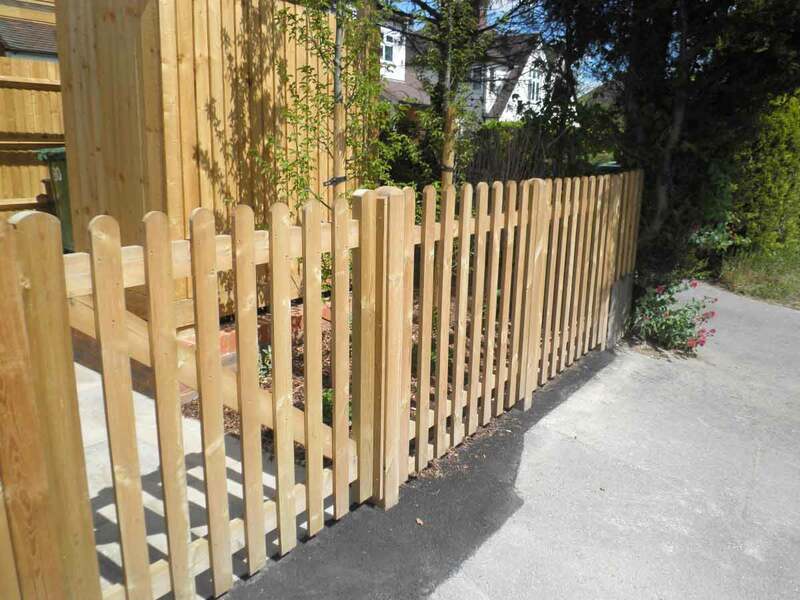 Picket fencing is the perfect solution for keeping your children safe and out of dangerous areas in your garden. 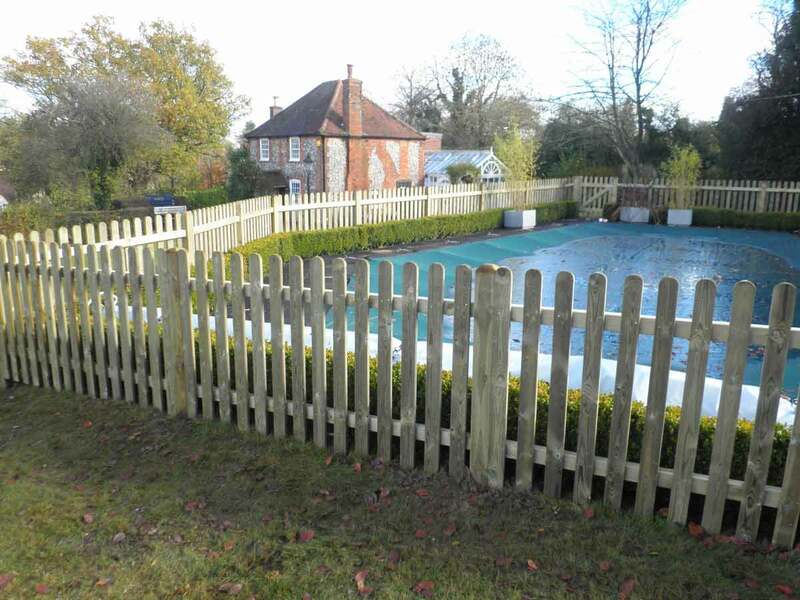 Alongside the practical aspect of keeping your home and your children and dogs safe, Picket and Dog Proof Fencing adds character and style to your home. 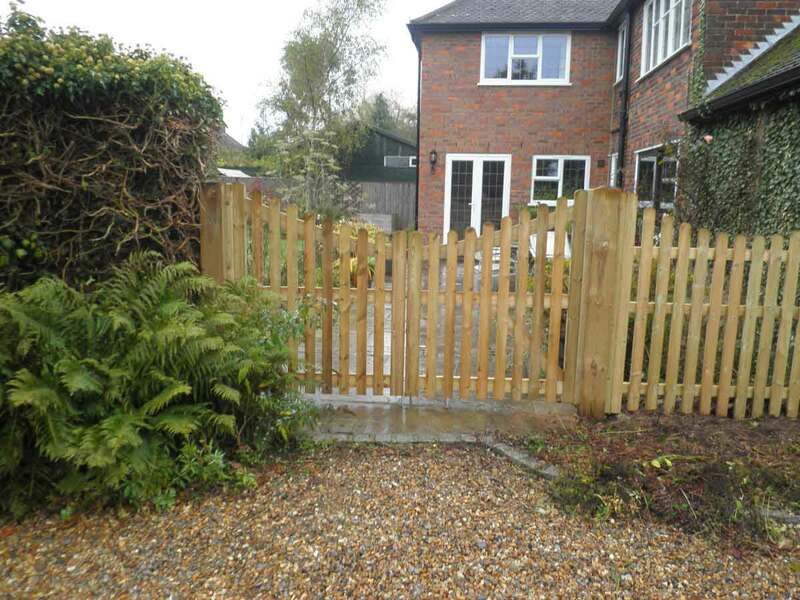 With 46% of Britons now owning a dog, more households than ever are opting for picket fencing for an enclosure. 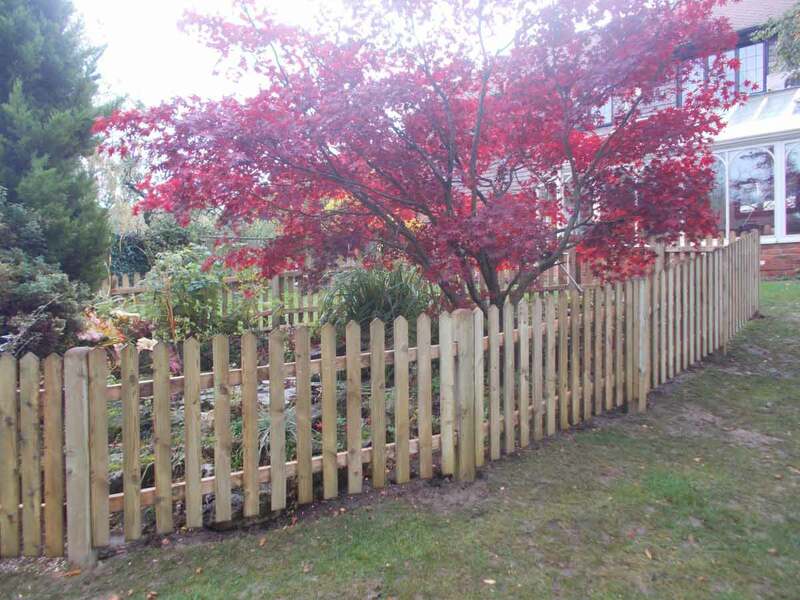 There are various styles of fences to suit each and every home and our experienced staff are on hand to discuss and advise you on the best practical solution to suit your individual needs. 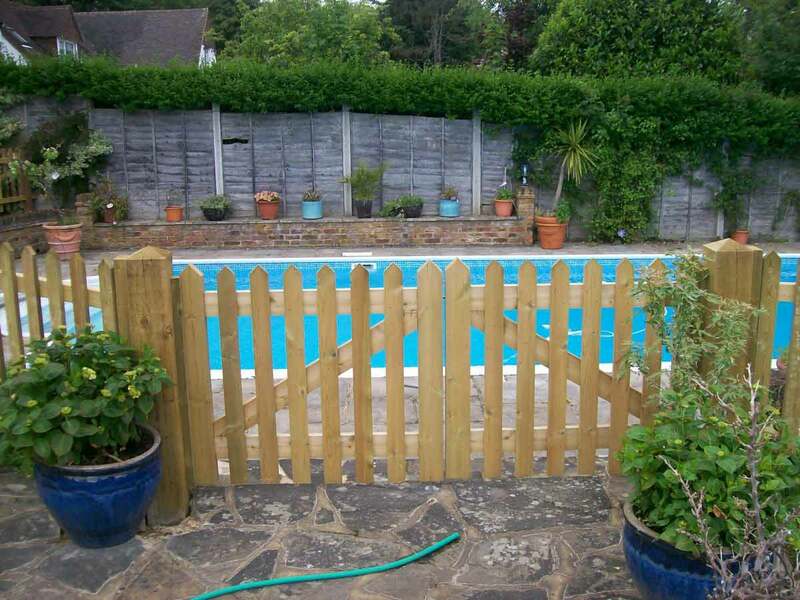 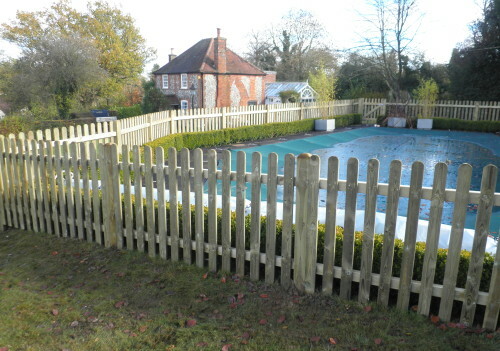 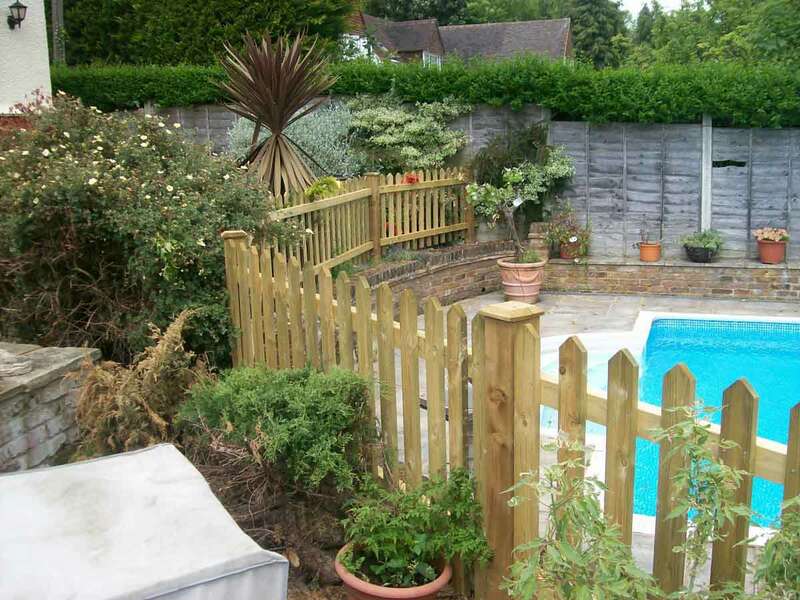 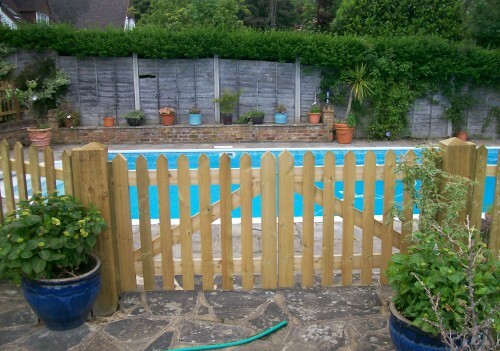 Picket fencing is an ideal solution for swimming pools or ponds for any home or commercial area in Buckinghamshire. 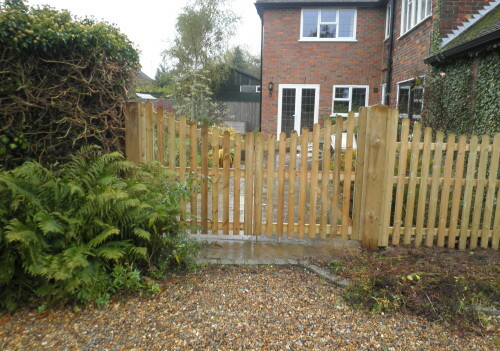 Picket fencing also works perfectly to enclose a specific area of the garden for your dog to enjoy. 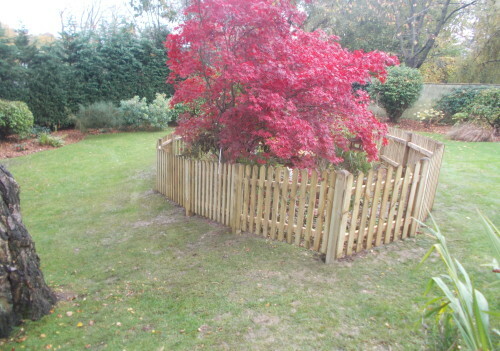 This fencing is the perfect finish for a landscape garden. 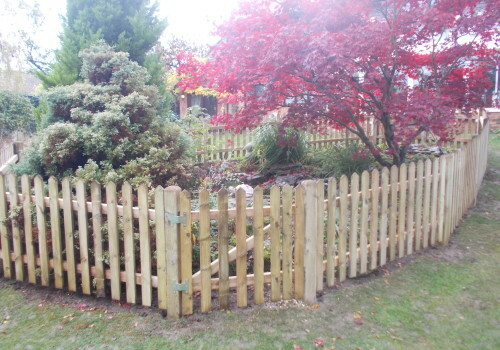 Our team are a friendly, yet very professional team of fencing experts. 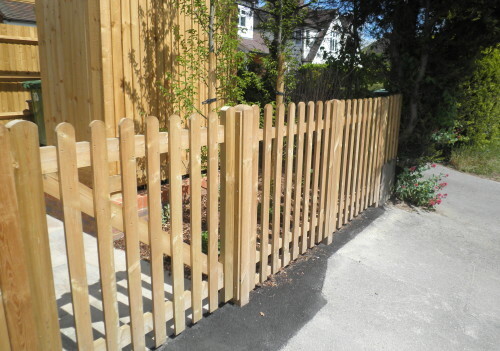 At Clayton’s Fencing we specialise in providing the best picket fencing for your individual requirements. 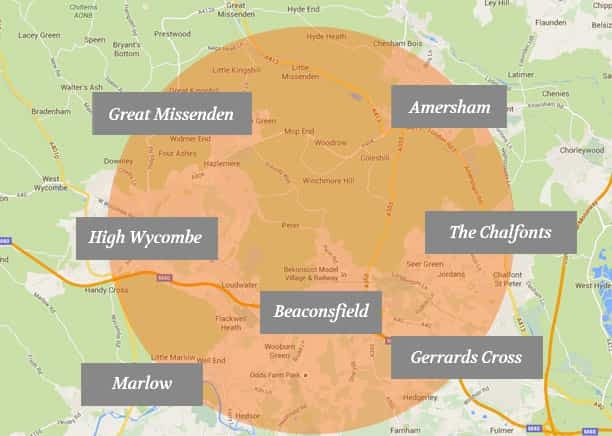 We are a local family run business and are based in Great Missenden, Buckinghamshire operting much further that Aylesbury. With 25 years experience under our belt, you can rest assured that quality and customer service are our priority. 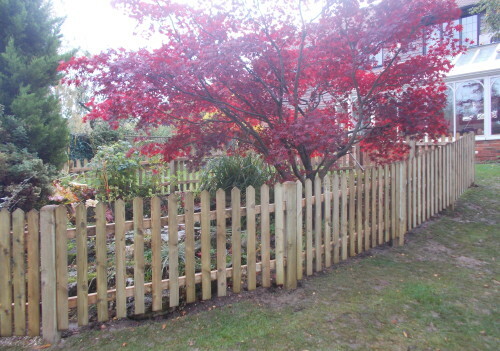 So whether you require a picket fence for a small patio yard or a large swimming pool, we take care of everything from fast and free estimates to measuring and fitting.